On Jan. 1, 2017, DIA will begin implementing a phased change to its polygraph policy. All contractors or employees of contractors identified to perform work for DIA, and where the work requires access to sensitive compartmented information, must either successfully complete a counterintelligence-scope polygraph (CSP) examination (in accordance with Intelligence Community Policy Guidance 704.6 and Security Executive Agent Directive 2) or have on record a reciprocally acceptable polygraph examination from another federal agency prior to being granted unescorted access to DIA systems, facilities or information. 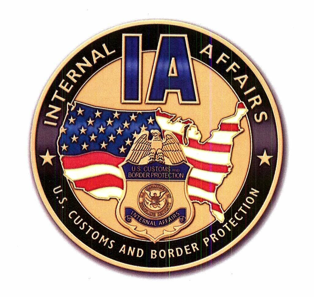 Regardless of geographical assignment, all polygraph testing will be scheduled through the special security officer (SSO), unit security officer (USO) or your contracting officer representative (COR), respectively, to the DIA Central Processing Center, Reston, Virginia. Refusal without reasonable cause (as determined by the Director of Security for DIA) to undergo polygraph examination; failure to cooperate during a polygraph examination; or purposeful noncooperation during a polygraph examination — including confirmed use of polygraph countermeasures — could result in additional review or an adverse security determination. 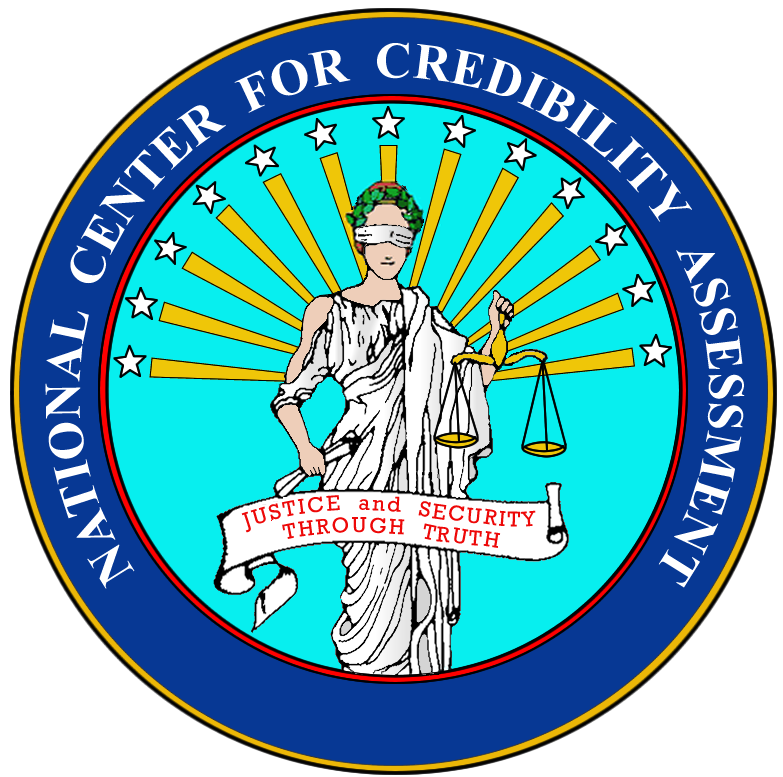 Individuals affected by this policy may wish to review “The Lying Game: National Security and the Test for Espionage and Sabotoge” for a critique of the completely invalid polygraph screening technique used by the U.S. Department of Defense. In the past, it appeared that one could pass the DoD counterintelligence-scope polygraph simply by not making any significant admissions. It is unclear to what extent this remains true. It’s worth noting that the DIA polygraph screening program has never caught a spy. 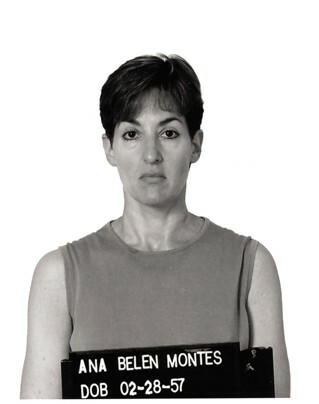 In 2001, DIA’s senior analyst for Cuban affairs, Ana Belen Montes, was arrested for, and ultimately pled guilty to, having been a Cuban spy. She had been trained by Cuban intelligence how to fool the polygraph, and she did precisely that throughout her DIA employment. DIA polygraph case files leaked to AntiPolygraph.org suggest that DIA is unable to detect sophisticated polygraph countermeasures, that is, the kinds of things that an actual spy like Ana Belen Montes might be expected to employ. Instead, the “confirmed countermeasure cases” consist entirely of people doing things that no one who understands polygraph procedure would actually do. For more on the pseudoscience of polygraphy, including tips on how to protect yourself against the random error associated with it, see our free book, The Lie Behind the Lie Detector. More recently, it has been revealed that Montes and a friend, Marta Rita Velázquez, received training in polygraph countermeasures in Cuba before Montes started working for the DIA in 1985. Montes is currently serving a 25-year prison sentence. The Department of Defense’s Office of the Inspector General conducted a review of the Montes case and on 16 June 2005 produced a top secret report titled, “Review of the Actions Taken to Deter, Detect and Investigate the Espionage Activities of Ana Belen Montes.” An unclassified version of the report (15 MB PDF) with major redactions has been publicly released. 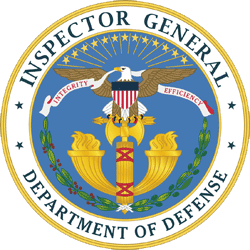 The DoD IG reviewed over 250,000 pages of documentation2 but evidently failed to review the National Academy of Science’s (NAS) 2003 landmark report, The Polygraph and Lie Detection, which concluded, among other things, that “[polygraph testing’s] accuracy in distinguishing actual or potential security violators from innocent test takers is insufficient to justify reliance on its use in employee security screening in federal agencies.” The NAS report is nowhere mentioned in the Montes review. The 180-page report devotes just a single page3 — half of which is redacted — to Montes’ having beaten the polygraph. The Montes review makes several recommendations with respect to polygraph policy. In short, it calls for more research into polygraph countermeasures, retention of polygraph charts for 35 years, and requiring polygraph screening for everyone at DIA. Faced with a Cuban spy who beat the polygraph, DoD consulted not the scientific literature on polygraphy, but rather turned to those with the most to hide — the federal polygraph community — and decided that more polygraphs is the answer. 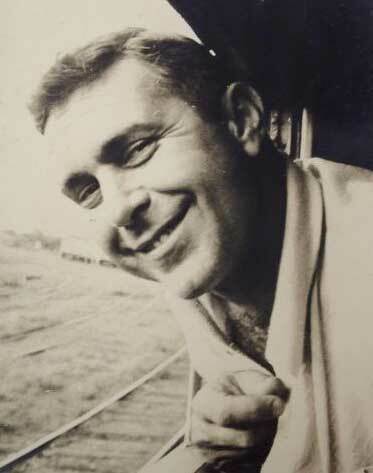 One of the Cuban spies who beat the polygraph was the late Nicolas Sirgado, who beat a polygraph test administered by now retired CIA polygrapher Alan B. Trabue. While the DoD IG called for more countermeasure training for polygraph examiners, DIA polygraph records leaked to AntiPolygraph.org indicate that DIA polygraphers remain unable to detect sophisticated polygraph countermeasures. The DoD IG’s decision to ignore the science on polygraphs was presaged by a 2002 memorandum on polygraph policy by then Assistant Secretary of Defense John P. Stenbit, who completely disregarded the National Academy of Sciences’ key finding that reliance on polygraph screening is unjustified, and even dangerous to national security. By systematically ignoring the science on polygraphs and instead increasing its reliance on the pseudoscience of polygraphy, DoD has shortchanged national security. (i) (U//FOUO) Research polygraph countermeasures and then collaborate with polygraph manufactures to develop, produce, and distribute new countermeasures detection devices for use by polygraph community consumers. (ii) (U//FOUO) Develop comprehensive polygraph standards for the DoD polygraph community to increase the effectiveness of polygraph countermeasures [sic]. (iii) (U//FOUO) Establish a comprehensive polygraph countermeasures course at the DoD Polygraph Institute that requires all DoD polygraph examiners to attend the course within 1 year of graduation from initial polygraph training and thereafter requires them to attend refresher training at least biennially. (iv) (U//FOUO) Direct all DoD polygraph programs to report to the DoD Polygraph Institute all polygraph examinations in which countermeasures are confirmed. WASHINGTON (AP) — The Pentagon’s intelligence arm is adding more polygraph studios and relying on outside contractors for the first time to conduct lie detection tests in an attempt to screen its 5,700 prospective and current employees every year. 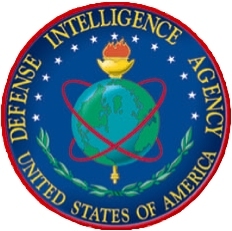 The stepped-up effort by the Defense Intelligence Agency is part of a growing emphasis on counterintelligence, detecting and thwarting would-be spies and keeping sensitive information away from America’s enemies. A polygraph is not foolproof as a screening tool. The test gives a high rate of false positives on innocent people, and guilty subjects can be trained to beat the system, according to expert Charles Honts, a psychology professor at Boise State University. The National Research Council noted these deficiencies in a 2003 report. 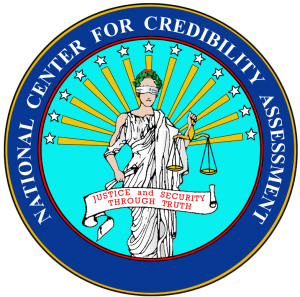 The council, an arm of the National Academy of Sciences, found that lie detectors can be useful for ferreting out the truth in specific incidents, but are unreliable for screening prospective national security employees for trustworthiness.